Minecraft is a game adored by kids of all ages. Even preschoolers and early elementary-aged kids love the game. 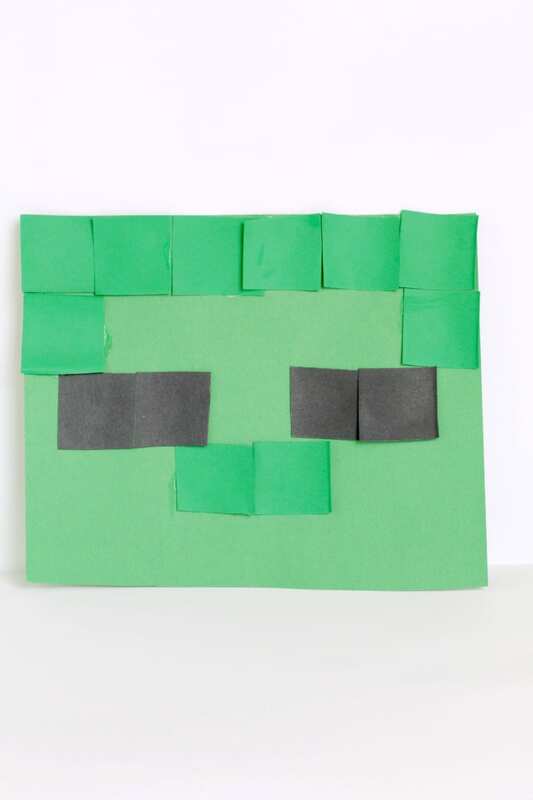 For them, I’ve created this fun Minecraft-inspired zombie collage craft that looks just like the zombie heads from the game. 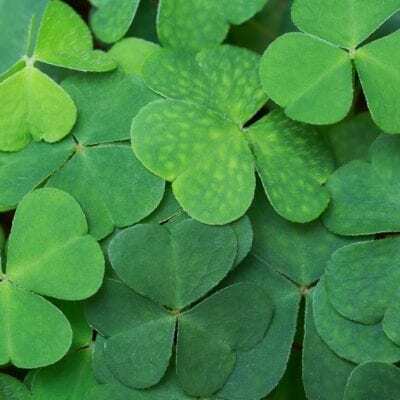 While making this craft, kids will also work on their artistic skills, learn about mosaics and pixels, and build fine motor skills at the same time. It’s a wonderful way to explore Minecraft off the computer with younger kids. Older kids might like using the same technique to recreate the faces of other Minecraft characters. 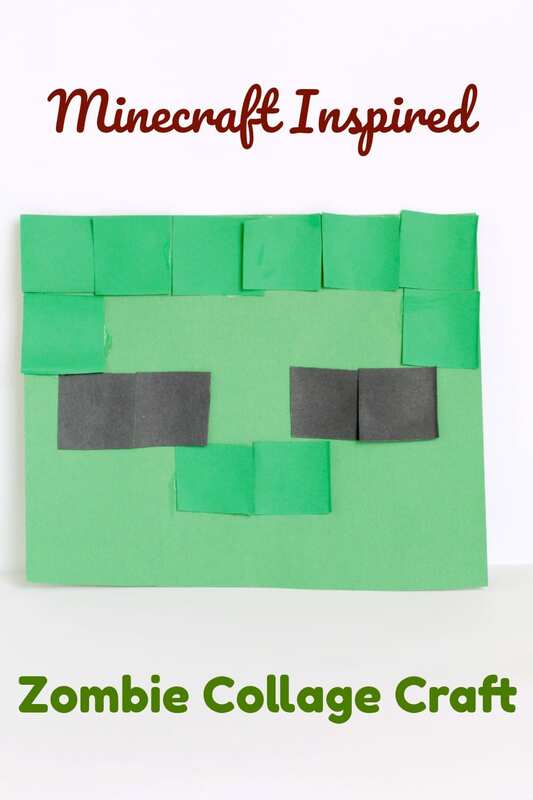 Young Minecraft lovers will adore this super-easy zombie collage craft! 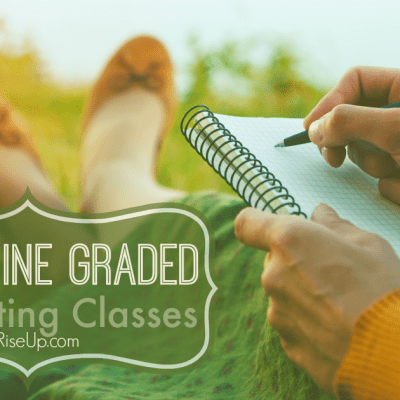 The coolest thing about this project is that kids can make it alone! 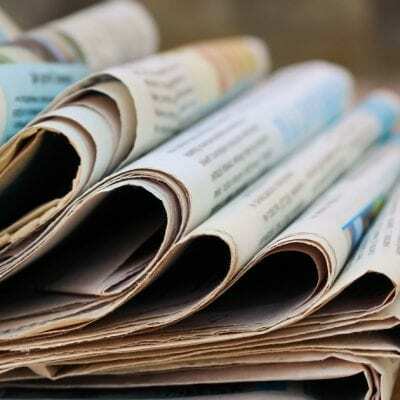 All you need is paper, scissors, and glue to make this project happen. 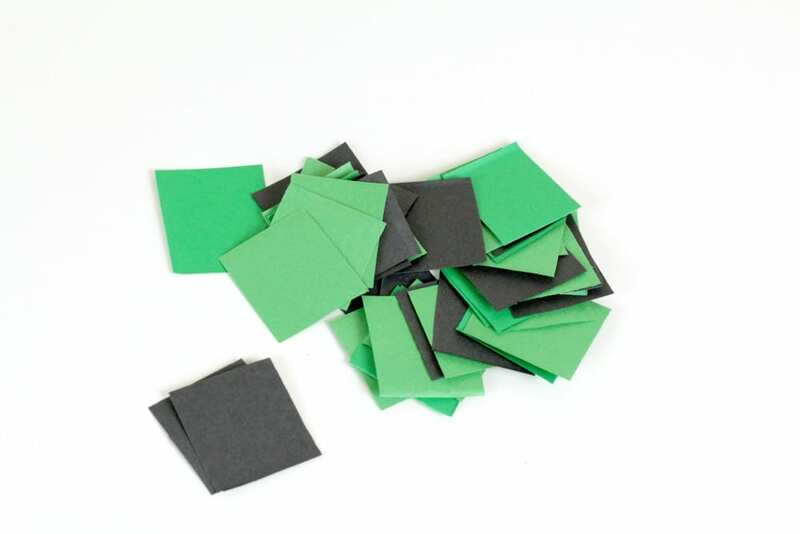 Cut a large square from the lighter green color. This will be your zombie’s face. 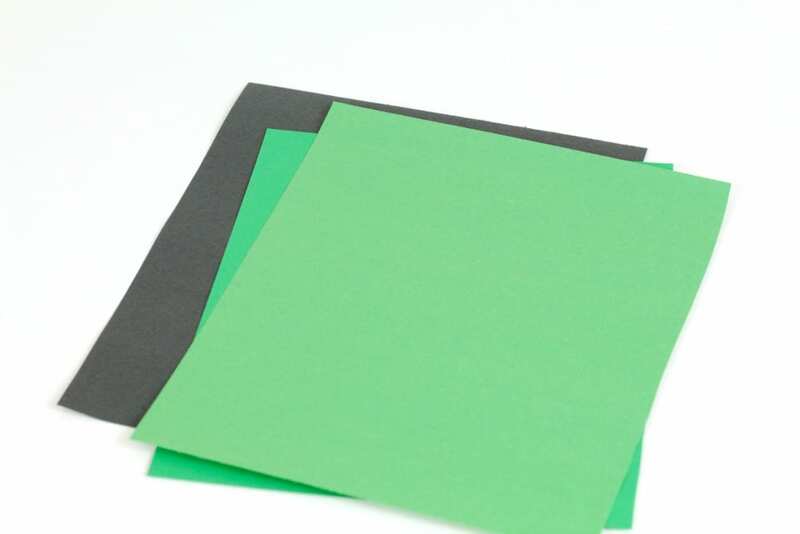 Cut small squares from the darker green color and the black paper. Make each square the same size. 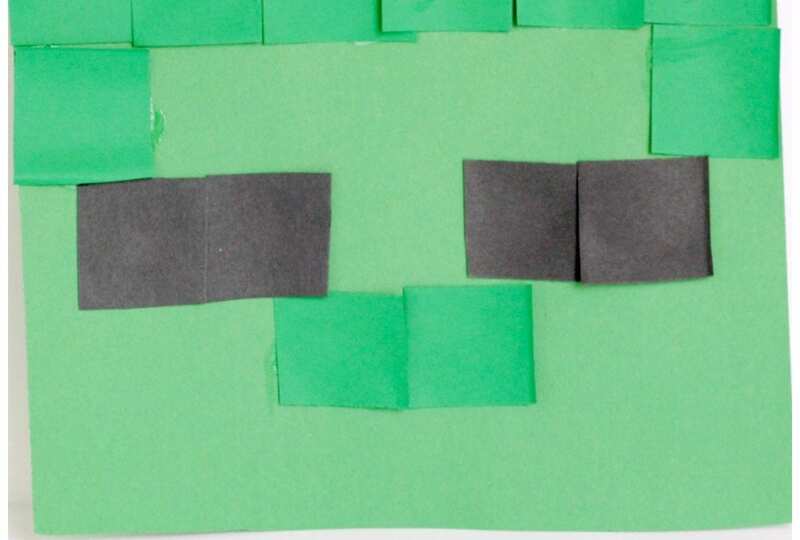 Follow the outline of a Minecraft zombie’s face to recreate the zombie on the lighter green square. Use a glue stick to glue each square in place. Once the zombie’s face is finished, you can display it on the wall, or go on to recreate the rest of the zombie using the same art technique. Challenge your kids to make other Minecraft characters using the mosaic patterns. Can they make Steve, Alex, creepers, or the animals? What about a spider? Let the glue fully dry before hanging the zombie or else the little squares might come off, ruining your work.